The music in this album is inspired by the play “Tres Árboles de Piedra”, by Ana Maestrojuán. Atmospheres created on the spot, free of reference points, fill the theatre stage as the play unfolds. Musicians using improvisation to inch closer to the common musical ground they wish to express. 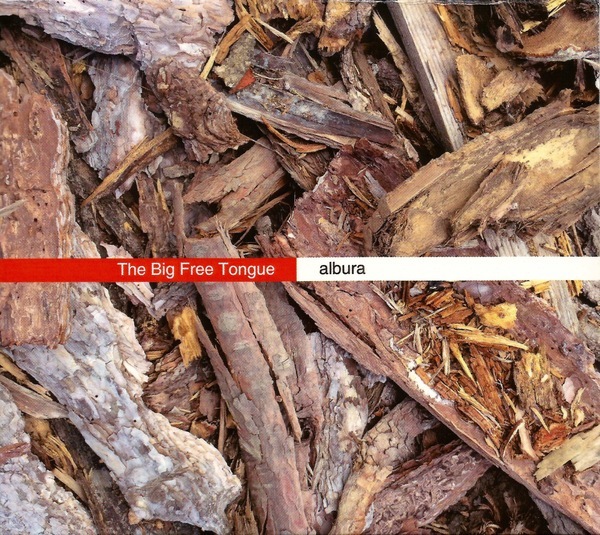 “Albura” is the testimony of this search, a witness to four-party communication, the music like a tree whose branches formed by sound grow on those that came before them, creating a dense new network of music.